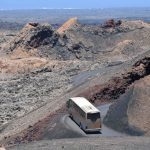 Get to know the Natural Park of the Volcanoes in Lanzarote with First Minute Transfer and discover one of the wonders that this island offers to tourists. And if you think about taking a trip and do not have scheduled destinations, surely this will be a place to visit. 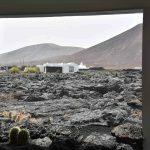 Lanzarote is an island characterized by its impressive landscapes and natural parks, as well as the fauna that lives there and even the flora and vegetation that is scarce. 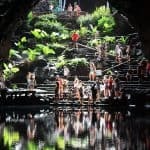 That is why in 2013 the action plan called: Plan of Lanzarote in the Biosphere is drawn up. Its mission is to care and protect the natural spaces and ecosystems of the island for its preservation. Natural Park of the Chinijo Archipelago. Natural Park of the Volcanoes. Of which we will speak today. 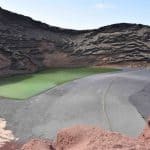 Thanks to its rare volcanic formations made of solidified lava, this is one of the most incredible and interesting areas of the whole island of Lanzarote. It has structures such as volcanic cones, tunnels, lava lakes and natural kilns along its surface. 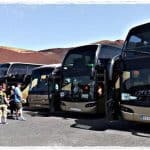 This tourist attraction belongs to Tinajo, in Lanzarote, was declared a National Park on June 19, 1987 and surrounds the Parque Nacional de Timanfaya on the west border. In addition to this title, it also has the Biosphere Reserve granted by Unesco and Geopark. It is characterized by its volcanic and lunar landscape; which is the result of the last eruptions that occurred on the island. The vegetation is scarce in the place due to the volcanic soil. There is very little in the older solidifications. Although you can find up to a thousand types of lichens, which are some algae covered by fungi that do not allow dehydration. Reptiles and birds are the animals that are most seen in the park. Above all, seabirds. Even, this is a special area of ​​protection for birds. You can visit this park from the town of Tinajo and the entrance is totally free. 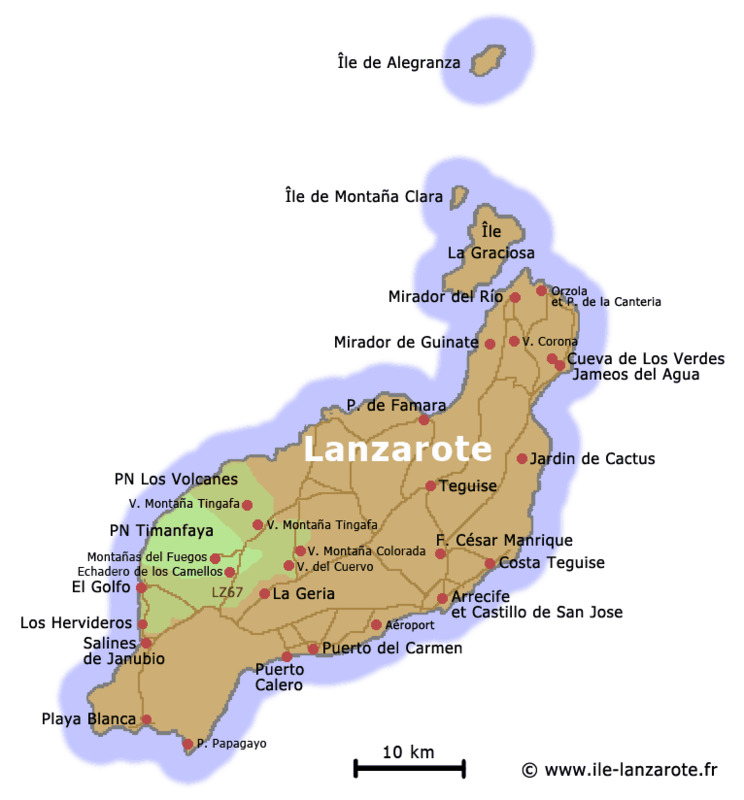 As you can see in this map, the Volcanoes Natural Park Lanzarote is very close to the Timanfaya. 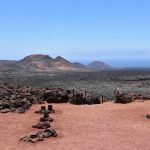 Of the most requested and interesting excursions in Lanzarote, the trekking route in the Volcanoes Natural Park is one of the favorites for tourists. The penultimate eruptions of the island covered a third of its surface, and in turn, they created the flows through which one walks towards Timanfaya. This second park, is also known in the route, since both limit, so the journey becomes quite interesting. In turn, sharing with reptiles and birds is a wonderful experience that you can not miss. In addition, in the trip you know about the eruptive processes of the volcanoes and, especially, of the particular ones of the island. Thus, as the history of the same and the structures formed by lava. The Caldera Blanca Volcano is the highest in all of Lanzarote and is in the Los Volcanes natural park. The point of greater altitude measures 458 meters and is to the southwest of the caldera. 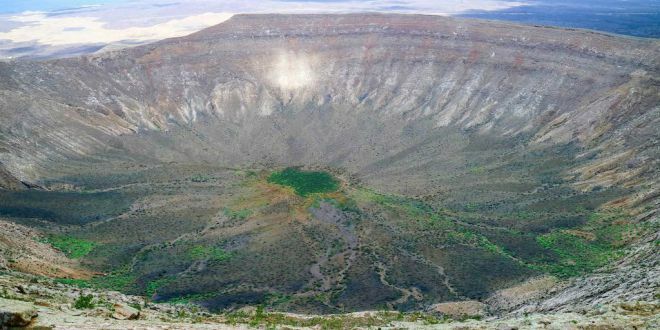 The crater is also the largest on the island, measuring 1200 meters in diameter. 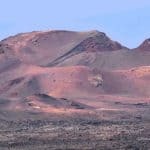 It belongs to one of the routes of volcanoes in Lanzarote. Its route is about 9.6 kilometers and it takes three to four hours to complete it. Climbing and surrounding the crater is impressive. Since in the walk you can perceive the sea of ​​lava that exists in the surroundings and to arrive, you must go through the La Caldereta volcano. This small volcano is low, to the point of being able to see the eye without the need to climb. Wear the right shoes: Going in sandals or shoes without protection is a serious mistake. Well, the terrain has many unevenness and different textures by the lava formations. 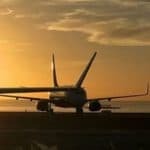 Wear glasses, cap and prepare for the wind: The sun makes direct contact. Coupled with this, if a lot of breeze blows during the tour, it is good to have buffs or bandanas to protect your neck. Do not forget to bring water: During the entire trip you will not find drinking water, you must take it. Avoid walking in the lava seas: The liquid is quite dense and sticky. You do not want to be on the whole route with the discomfort in your feet. Here live species that have evolved in relation to the darkness of the volcanic tubes. It is located to the northwest and consists of malpaíses, lava and other volcanic elements. This is the geological formation with the longest time on the island. In him fossils and deposits of the Paleolithic period have been discovered. Formed by volcanic remains that adapted to the place. 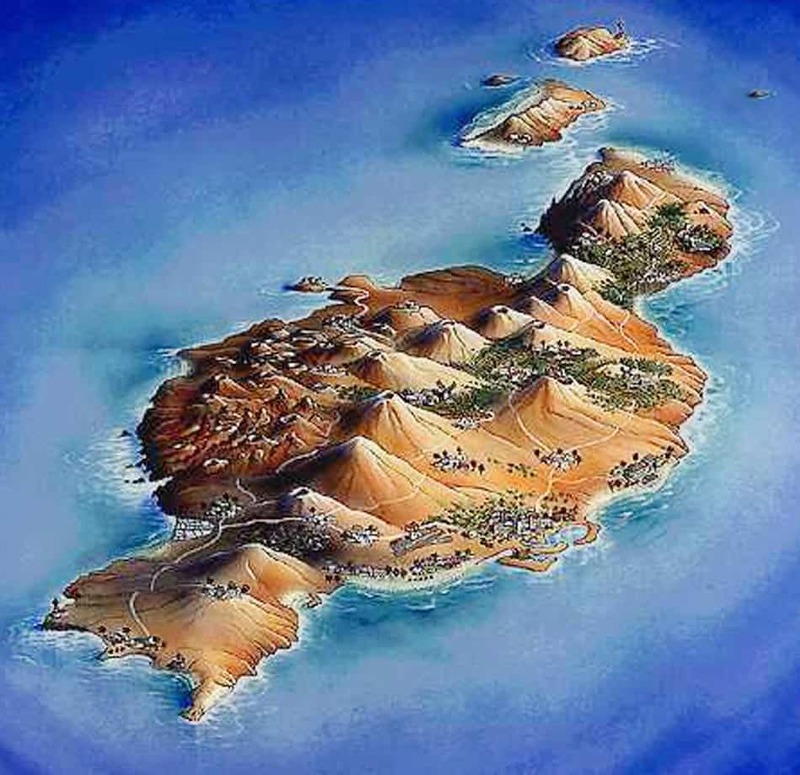 There are the most important vineyards of the Canary Island; where malvasia grapes are grown in a sub-desert environment. You can see how human integrates with the environment. Making bird conservation prevail, this is the home of migratory birds. Here you will find the life of a considerable number of plant formations. This site, located in a ravine, is in turn, home to endemic birds; species that have adapted to the conditions of the place. This beautiful place is composed of volcanic tubes, which have been flooded in part by the sea water. The fauna that is found, is the one that learned to support the darkness and the site in general. If you want more information you can consult the telephones of the Timanfaya National Park, 928 118 035 and 928 118 049. 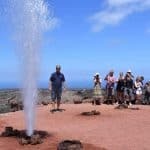 Contact us and know the Natural Park of Los Volcanes in Lanzarote. Without a doubt, it will make your experience on the island unforgettable. 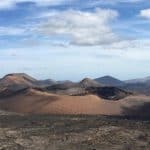 Next Next post: What to do in La Graciosa Island – Enjoy!